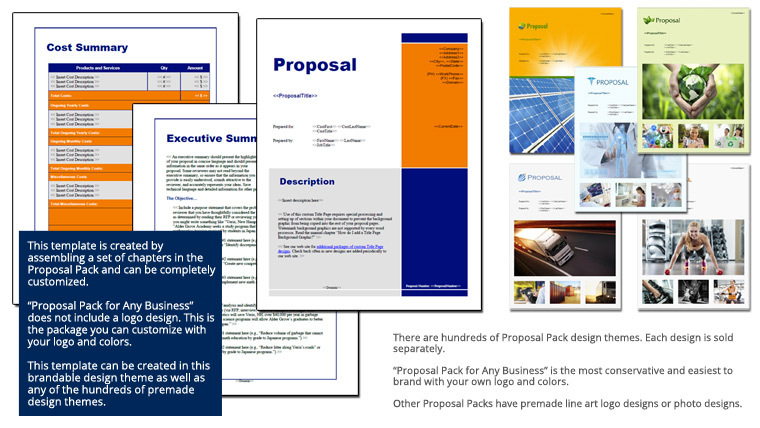 This set of templates was used to assemble a Letter of Intent for the purchase of a real estate property. Note that there is no legal language in the LOI. This is for an LOI template that outlines all of the aspects of the property and costs.